Chemguard develops and produces fire suppression foams, equipment, specialty foam pumps, and fluorosurfactant specialty chemicals for demanding applications around the world. The Chemguard Fire Suppression Division is a full-service leader in foam concentrates, fire-fighting hardware, and engineered fire-fighting foam systems for industrial, military, municipal, offshore, petrochemical/energy, transportation/freight, and airport hangar applications. 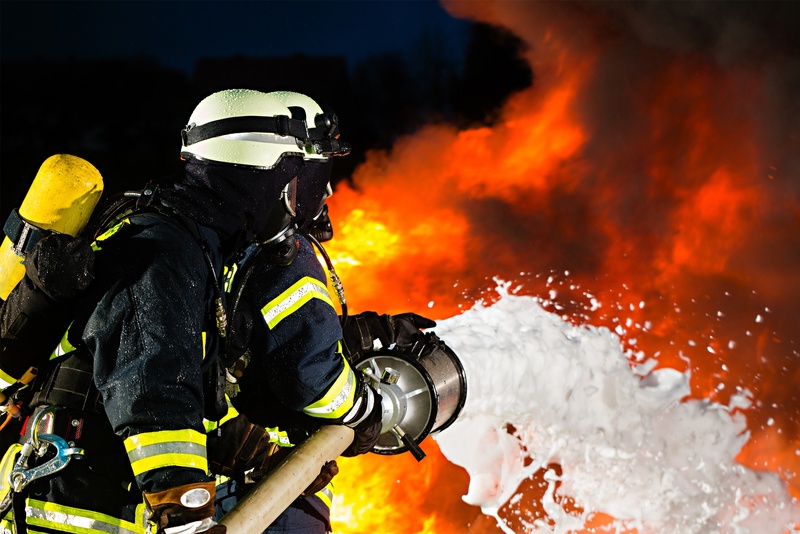 They produce the most extensive line of efficient, environmentally friendly, UL Listed and FM Approved fire-fighting foam concentrates in the world, in addition to dry chemicals. They engineer and manufacturer a broad line of high-quality, durable, and proven fire-fighting hardware, including fixed-system proportioning equipment, discharge devices, portable equipment, a mobile unit, and custom-engineered systems. Their customer support includes foam sample testing, live fire testing and training.